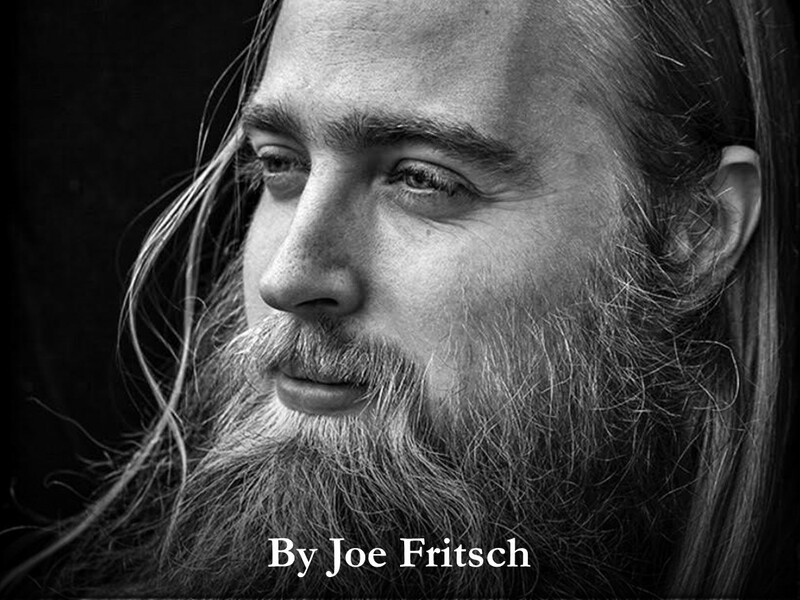 Joe Fritsch is a poet and a PhD Student in the English Department at Emory University, where he also works as a Digital Scholarship Associate. His interests include 20th century and contemporary poetry, media studies, and performance studies. Prior to moving to Atlanta, he received a BFA in Poetry from Brooklyn College and worked at New York City’s Poets House for half a decade. English doctoral student Joe Fritsch provides an introductory look into the complex visual poetics of Larry..